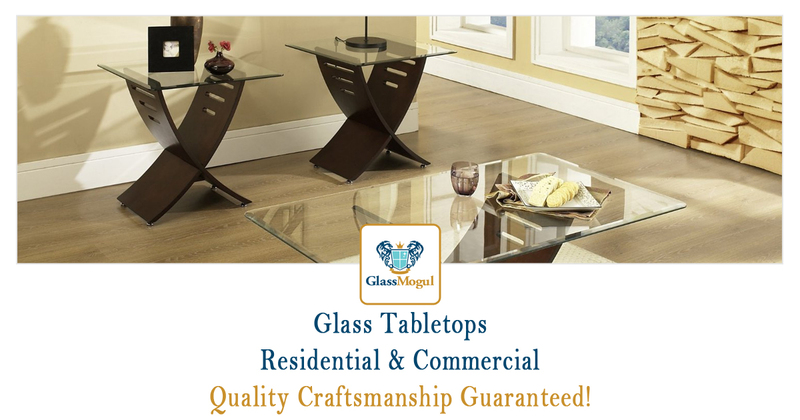 At GlassMogul we service, repair, install, and replace glass tabletops that come in all shapes and sizes for both residential and commercial applications. Our tabletops include tempered and ceramic glass and are available in round, oval, square, and rectangular shapes. We have table tops for inside the home, including dining rooms, living rooms, and home offices. Plus we have a selection of outdoor tabletops for patios, porches, and decks. Our glass tabletops for business owners include conference room table covers, display counters, and bar/restaurant tables. If you need a new glass cover for your table, contact GlassMogul to get the job done right, in a timely fashion, and within budget. to immediately speak with a representative. Discover the GlassMogul difference when it comes to installing and replacing new windows with our pro guide! We install and repair CGD Glass Countertops, Elite Custom Glass, Fab Glass & Mirror, Glassical Inc., Precision Glass & Shower, and Wolverine Glass Products glass table covers to name a few. We perform work on all brands and styles, regardless of how old they are. When it comes to installing new glass tabletops, we offer accent, ceramic, cocktail table, coffee table, commercial, conference room, crackle, custom, desk, dining, end table, home, office, outdoor, oval, patio, replacement, residential, round, sofa, and tempered glass covers. © 2019 GlassMogul, LLC. All rights reserved. Powered by Brand Ready Inbound Marketing.